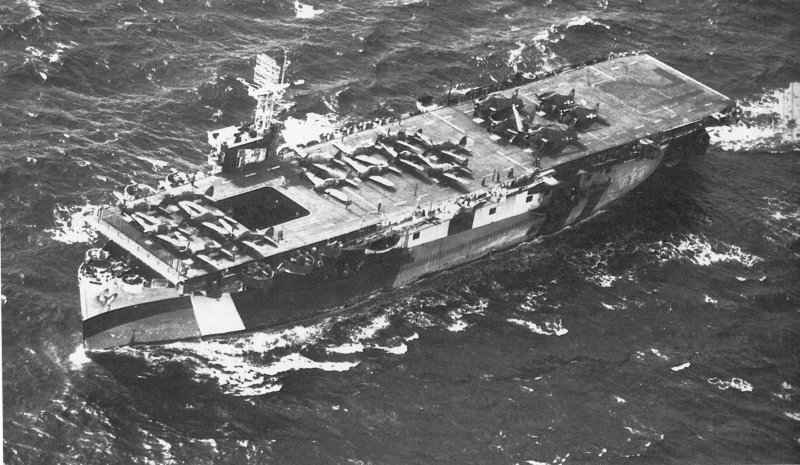 1943 USS Bataan (CVL-29) was an 11,000 ton Independence class light aircraft carrier. 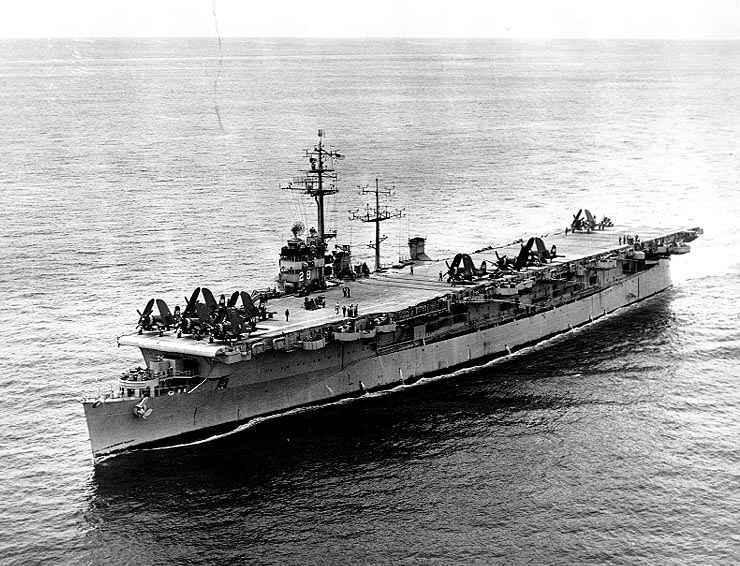 The USS Bataan was commissioned in the United States Navy during World War II. 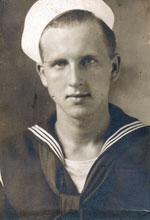 1944 Served on USS Bataan CVL-29 and USS Copahee CVE-12. 1944 Fire Controlmen perform organizational and intermediate maintenance on equipment, subsystems, and systems; operate and maintain combat and weapons direction systems. They are trained in the repair, maintenance, operation and employment of weapons.